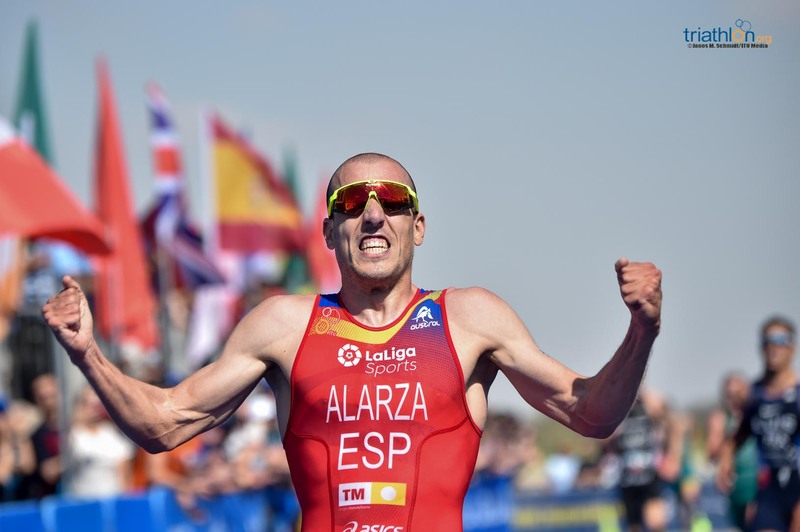 The waiting is over. 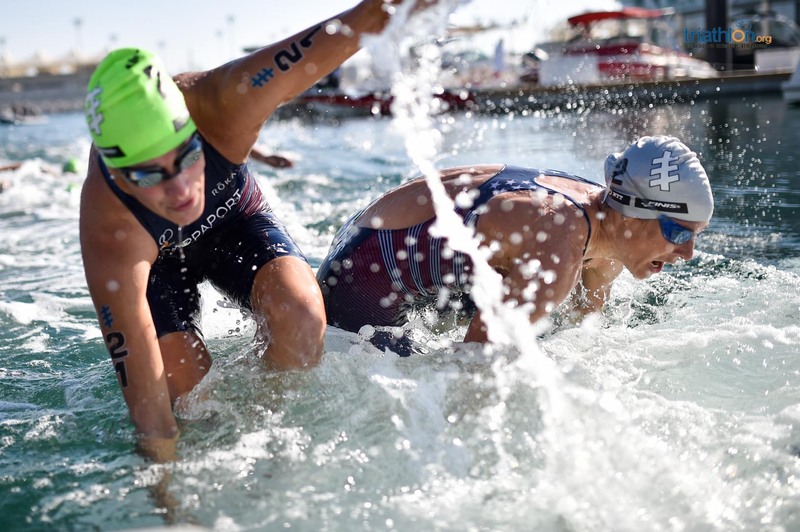 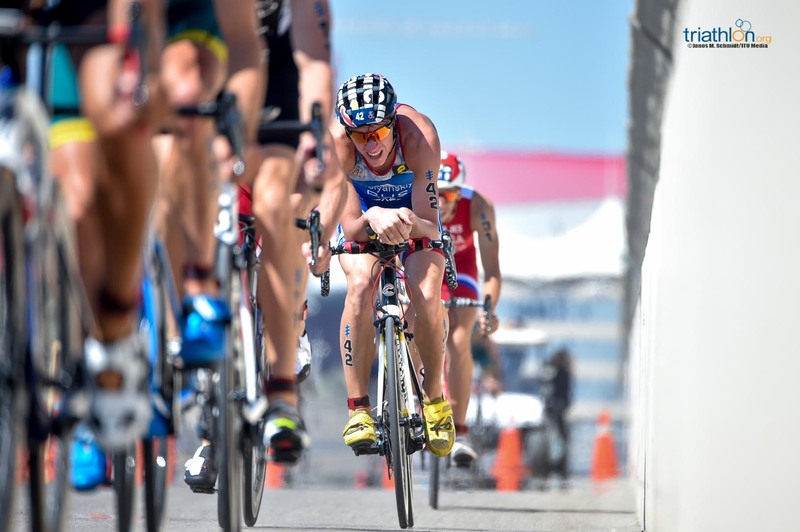 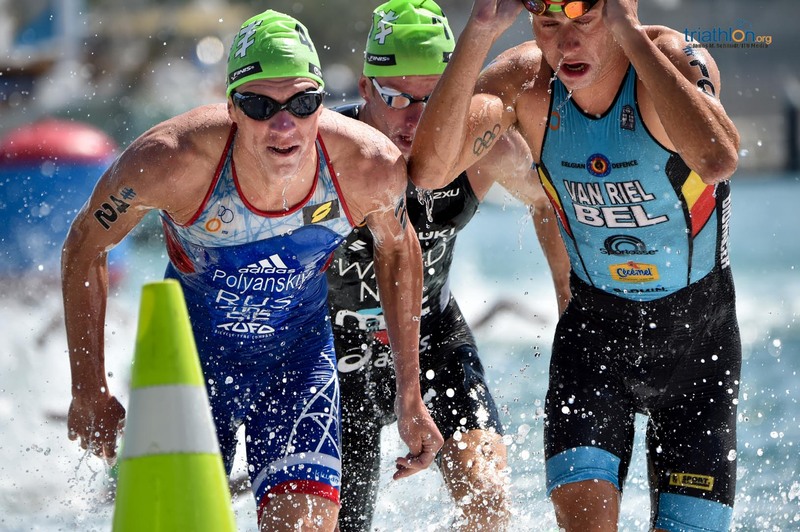 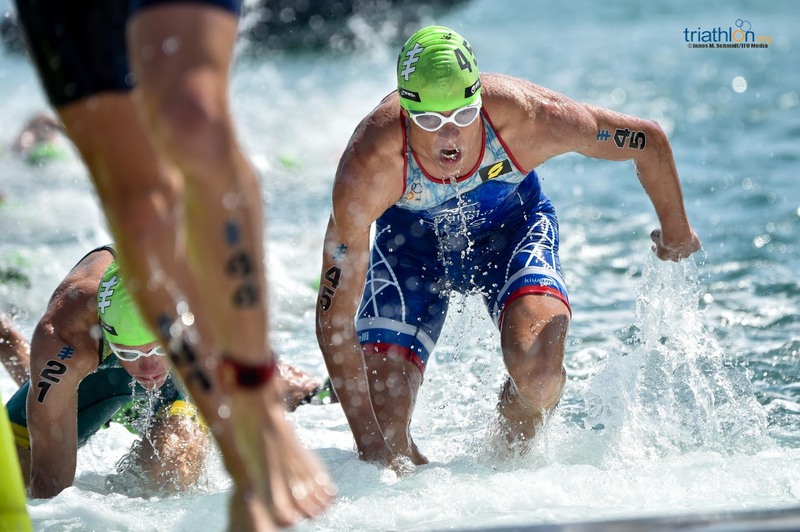 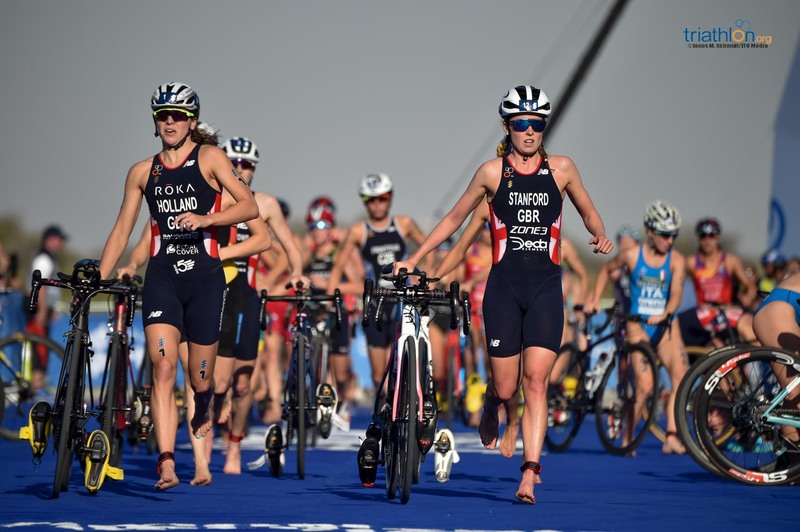 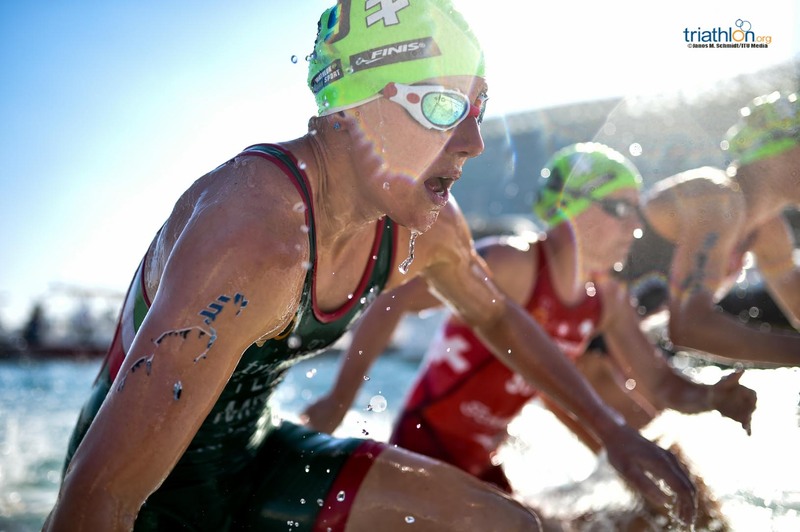 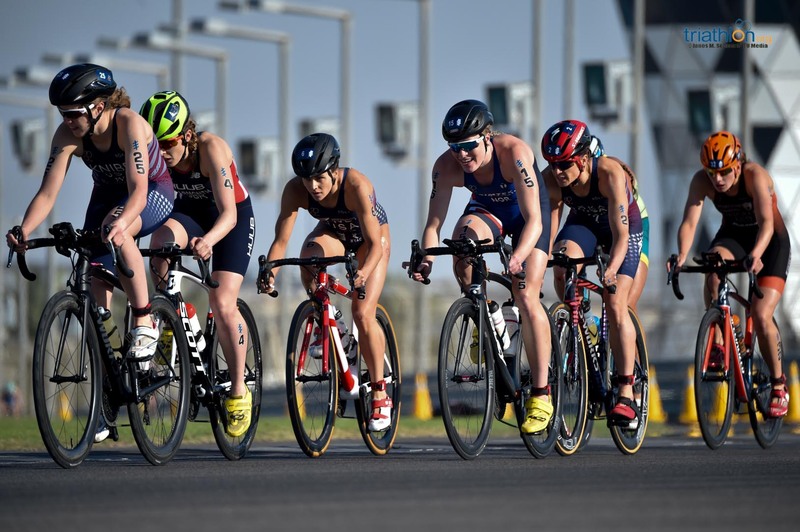 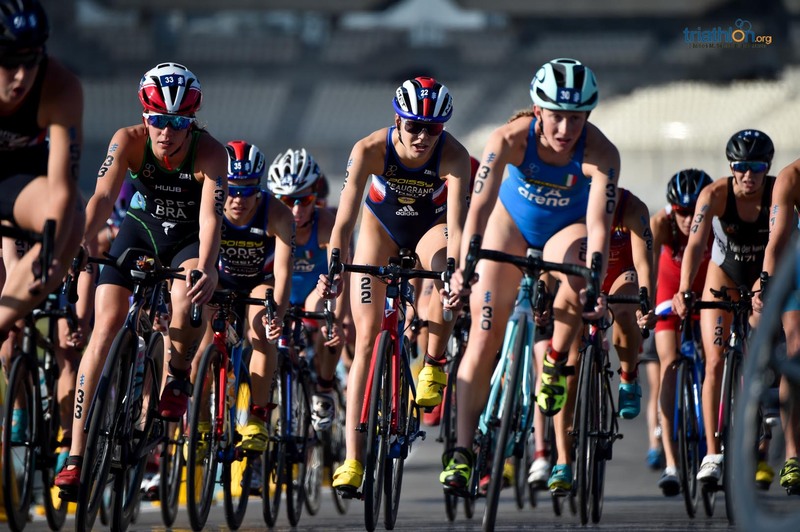 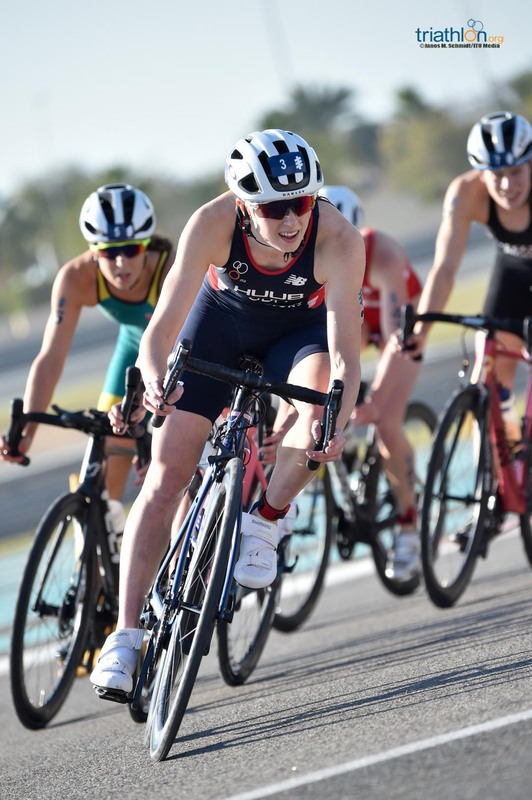 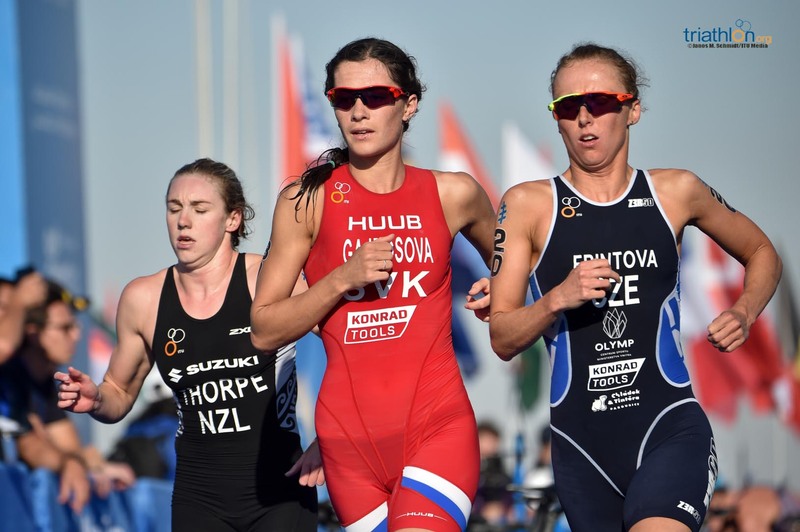 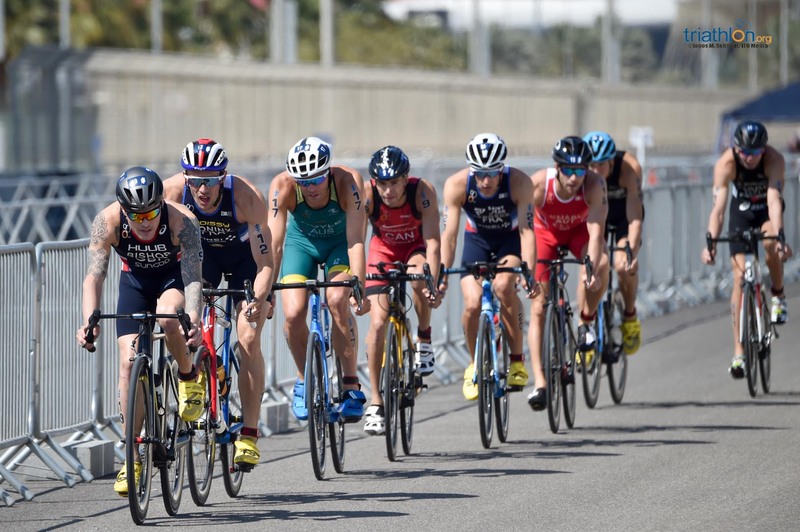 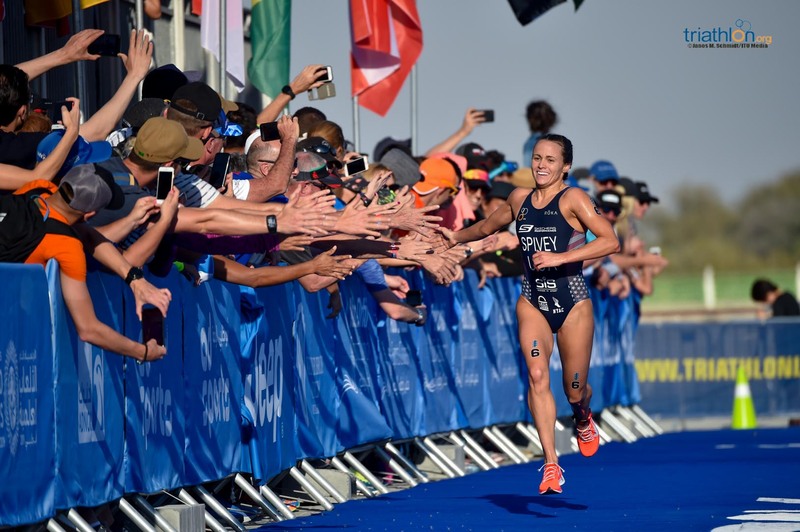 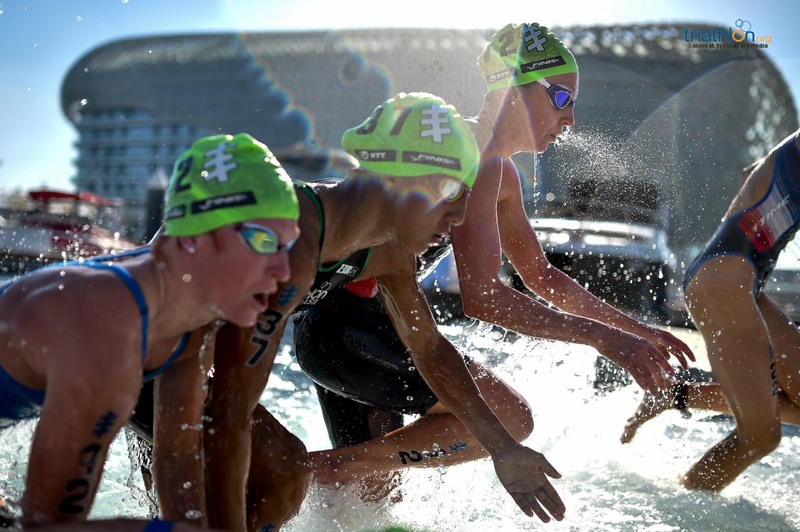 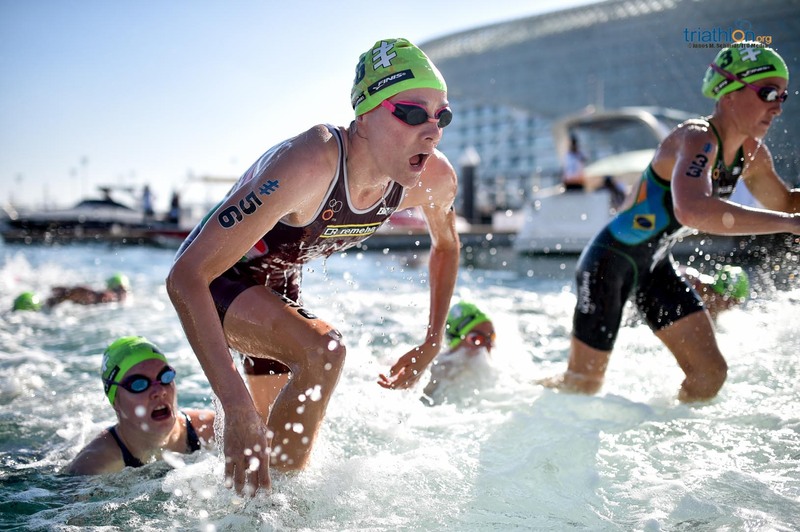 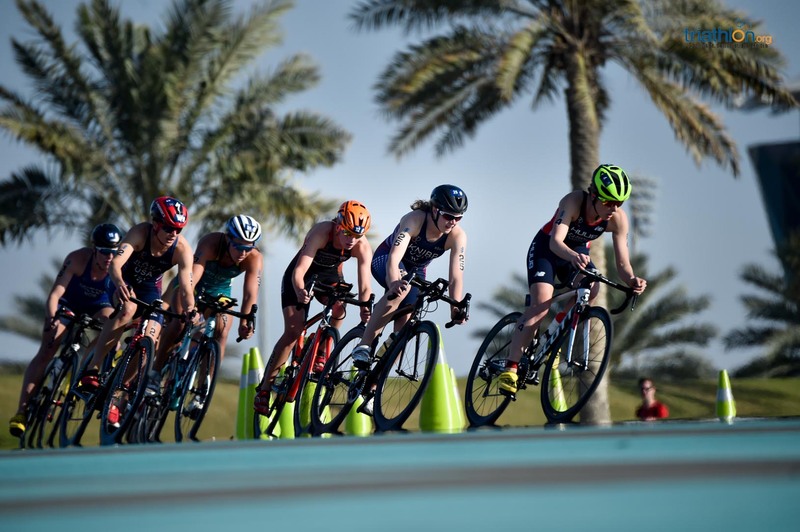 The 2019 World Triathlon Series finally gets underway this weekend, even with the women’s 2018 ITU World Championships still fresh in the memory after Vicky Holland (GBR) left it late to wrestle the title from Katie Zaferes (USA) in a brilliant, gripping Grand Final on Australia’s Gold Coast. 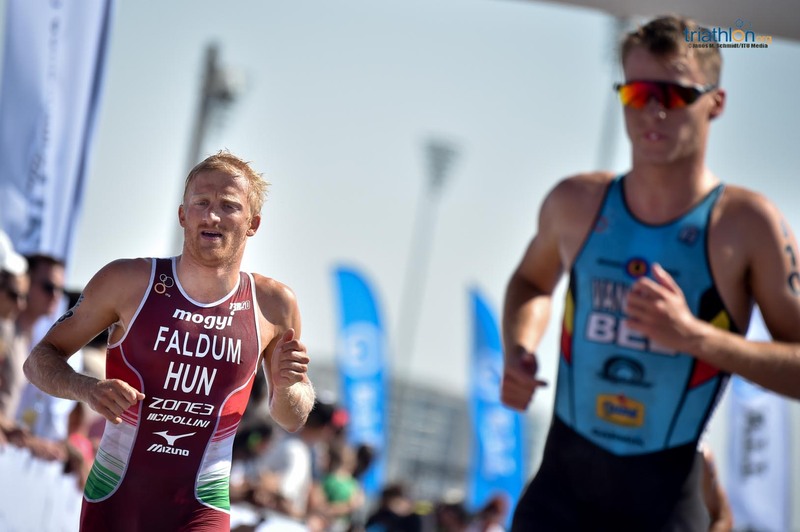 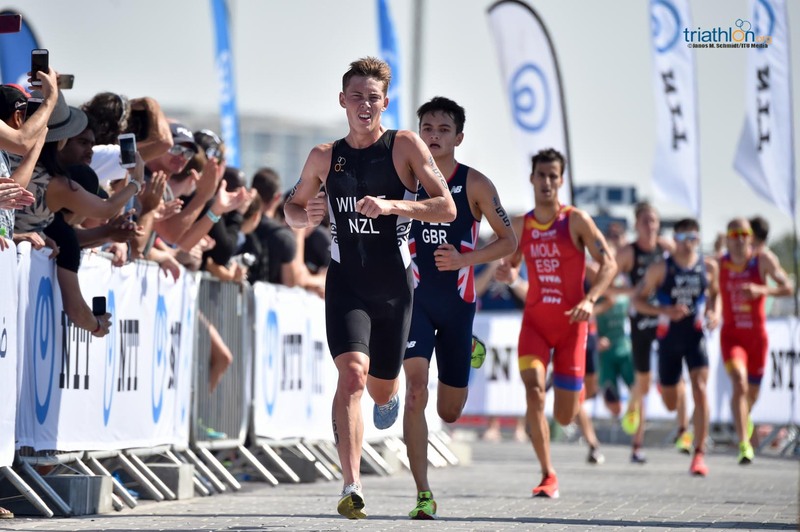 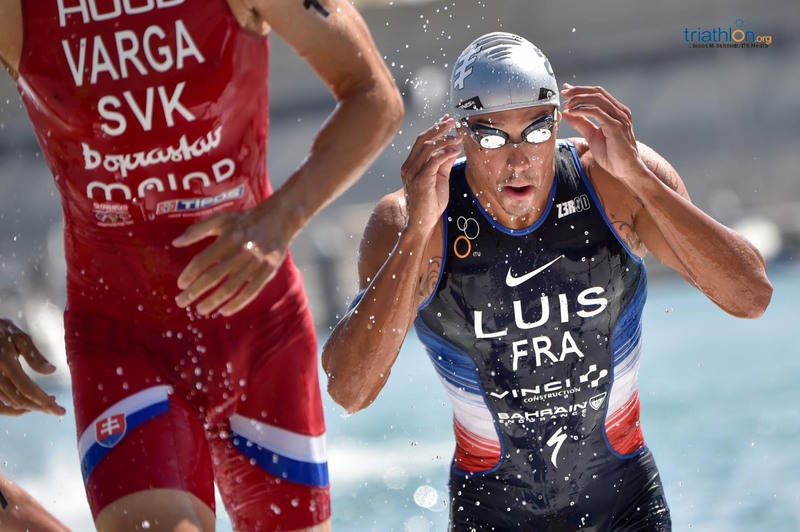 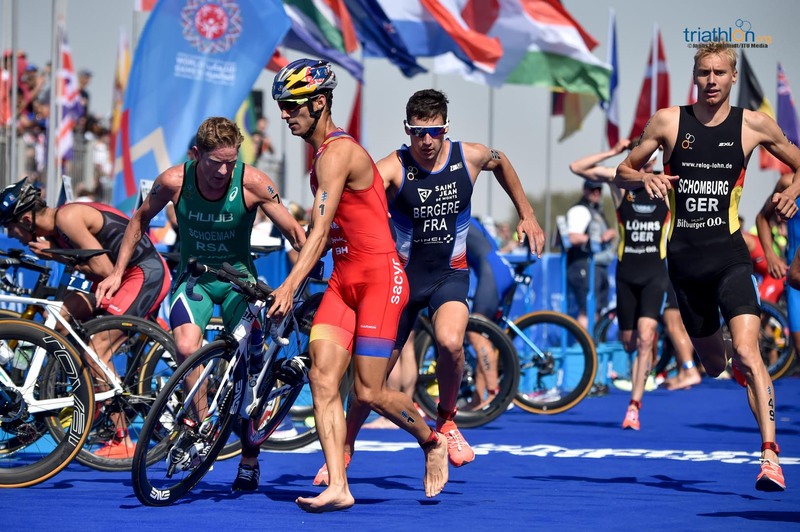 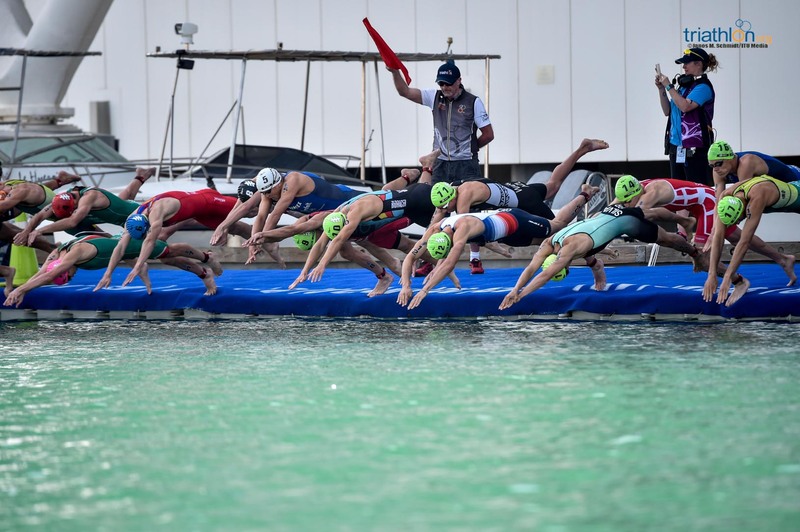 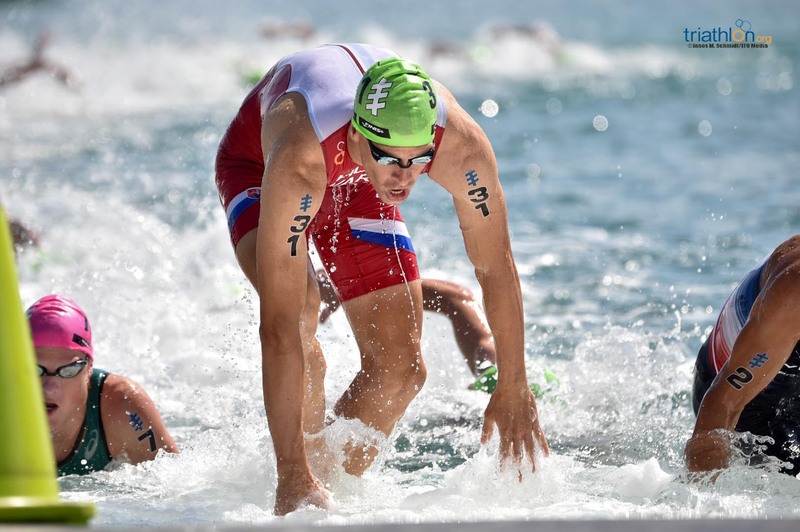 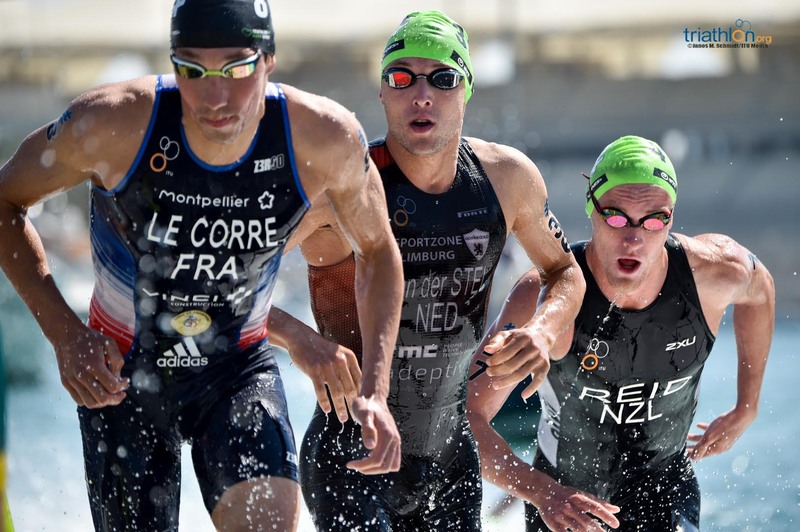 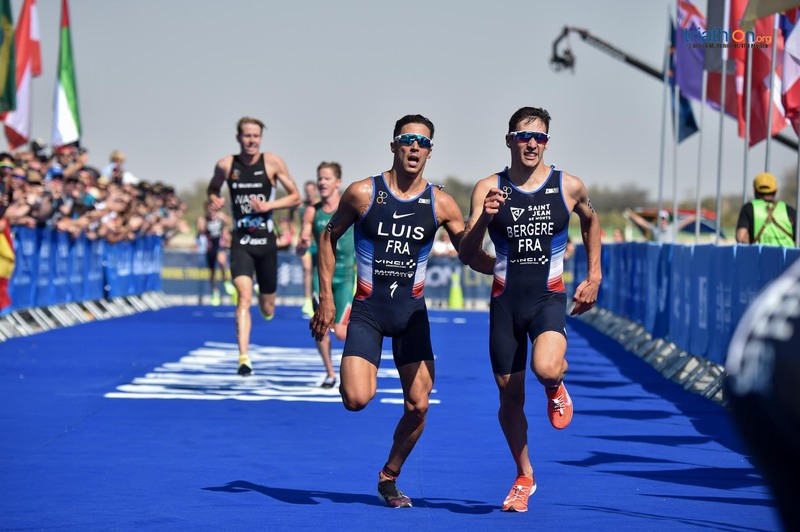 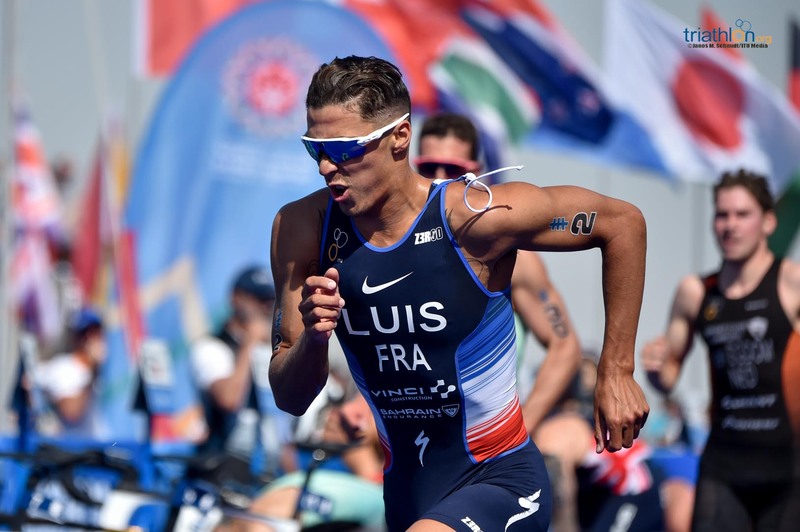 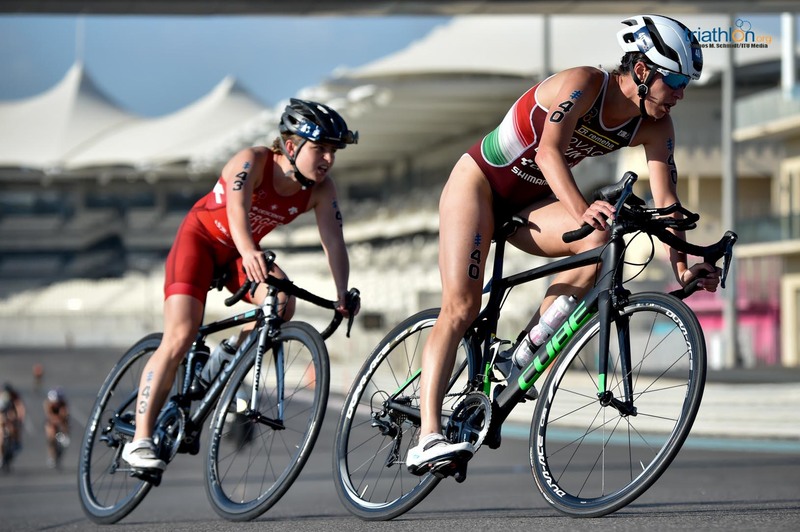 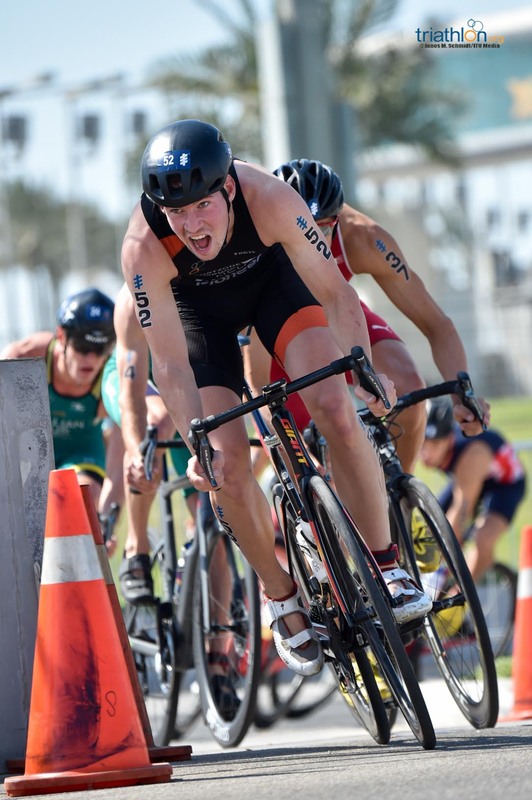 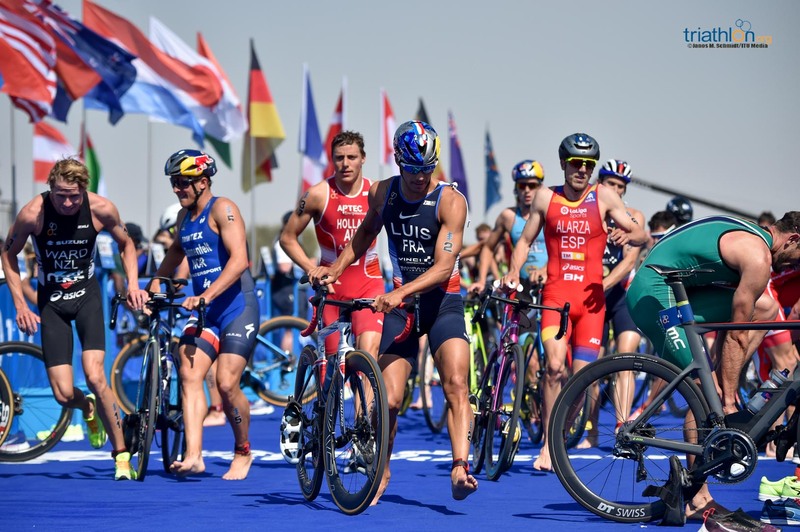 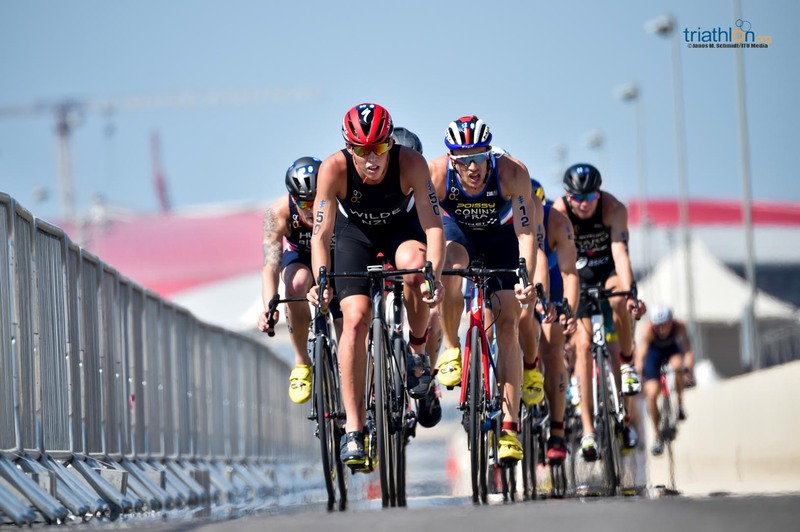 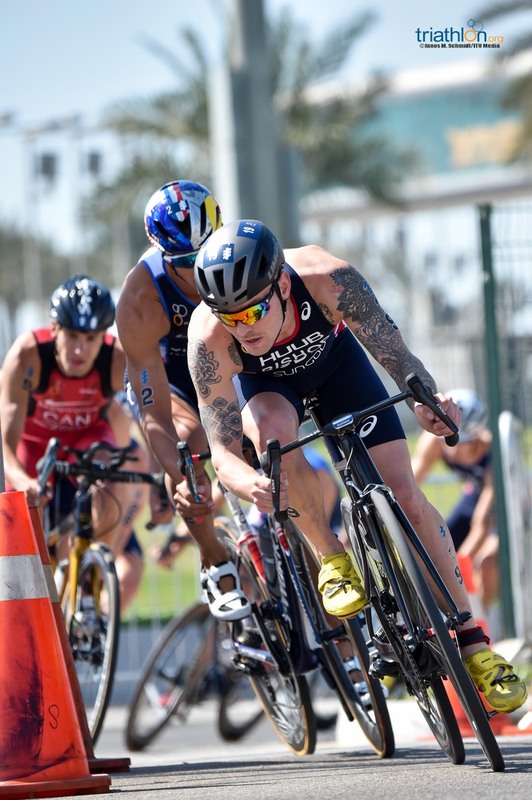 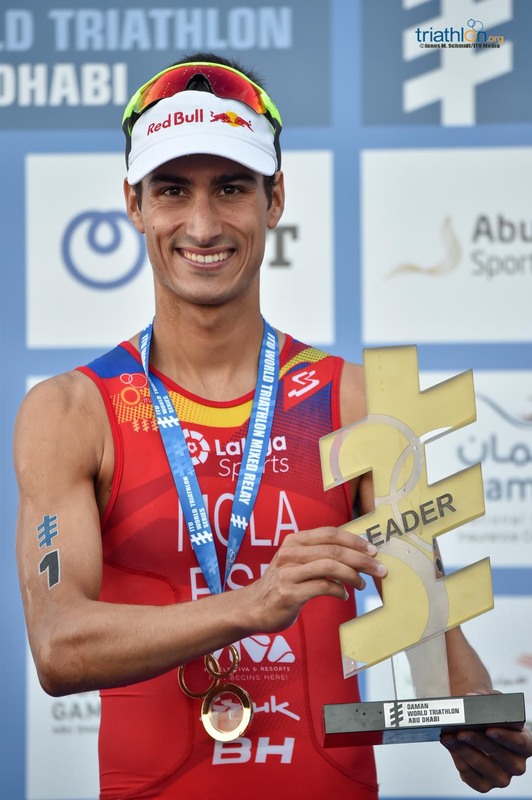 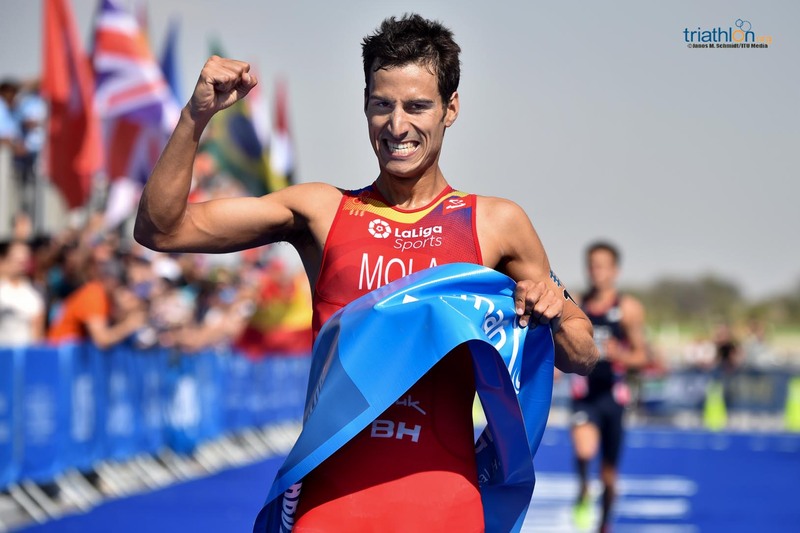 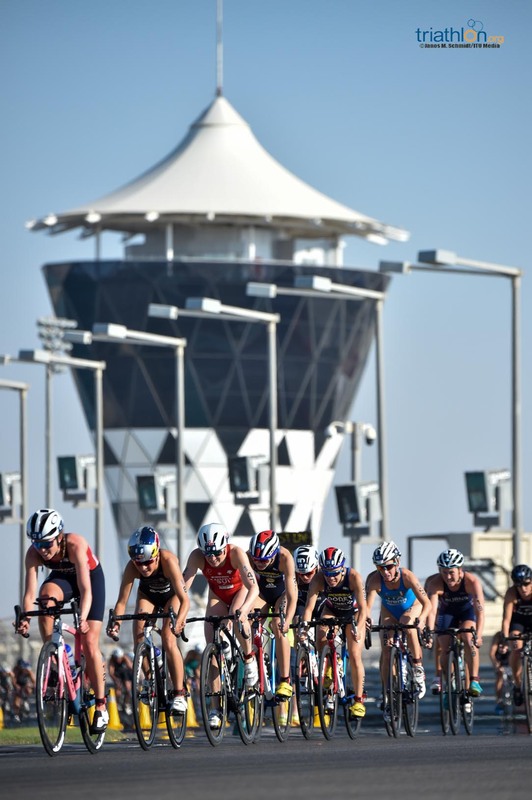 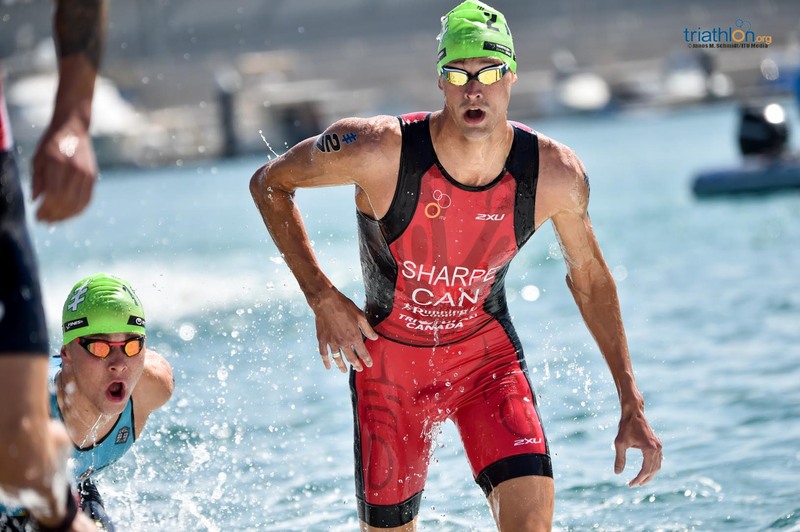 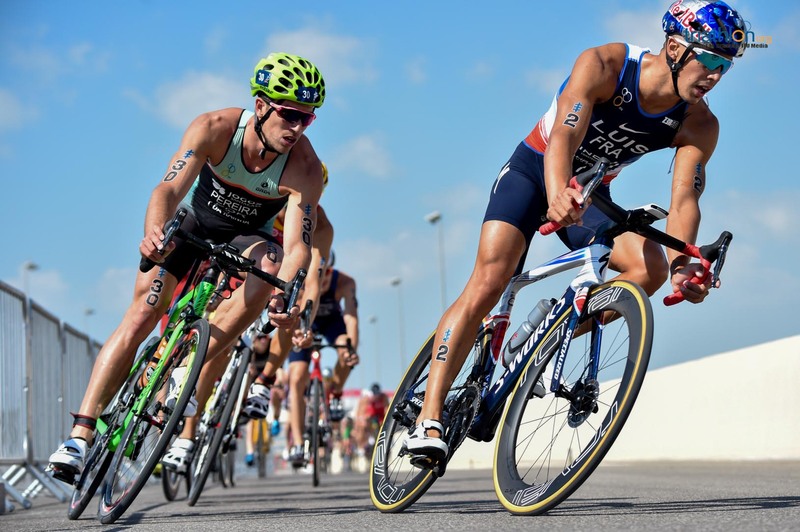 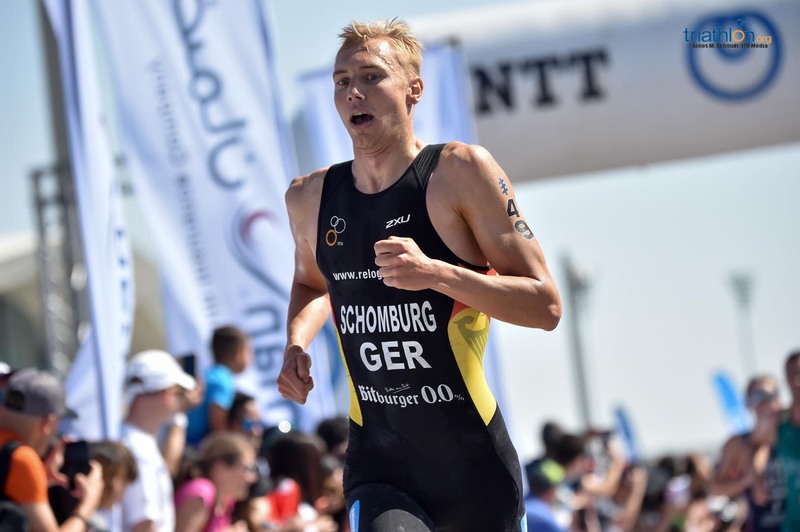 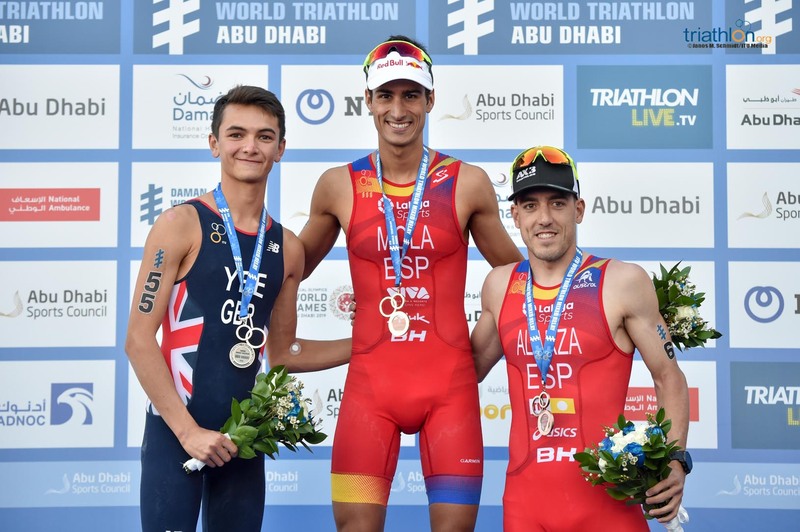 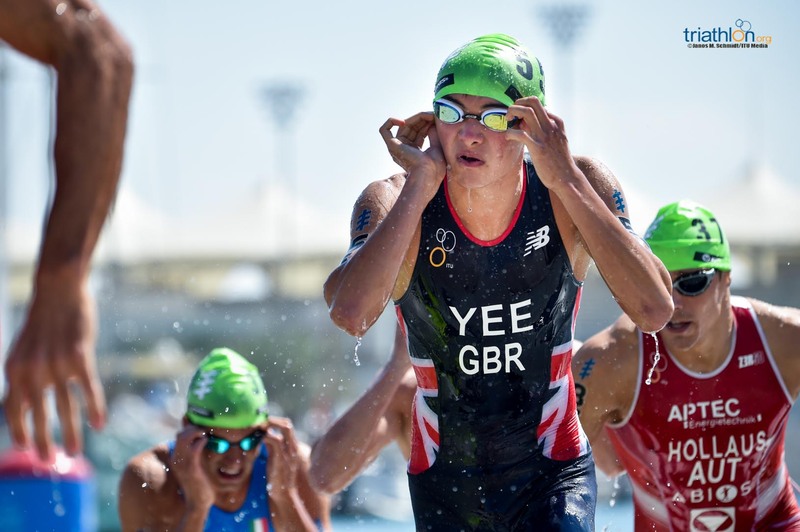 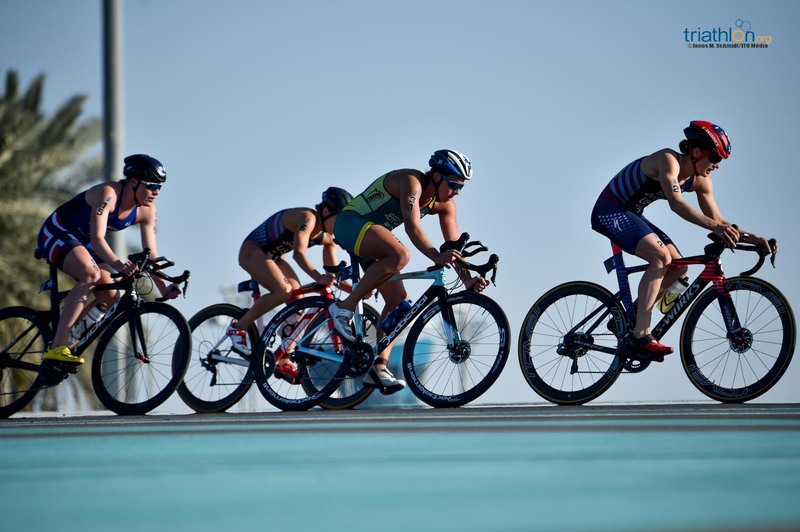 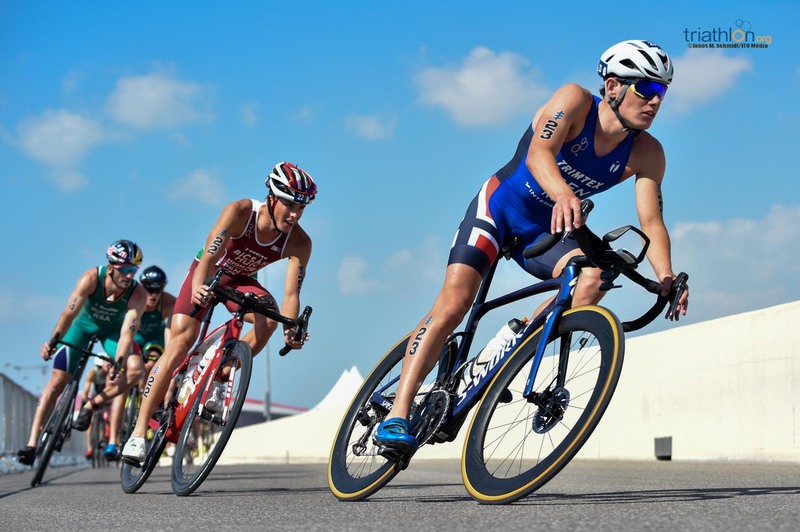 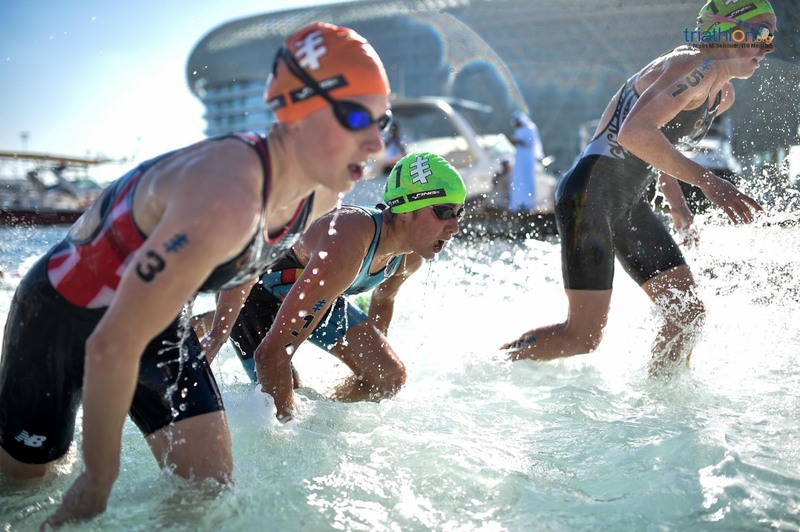 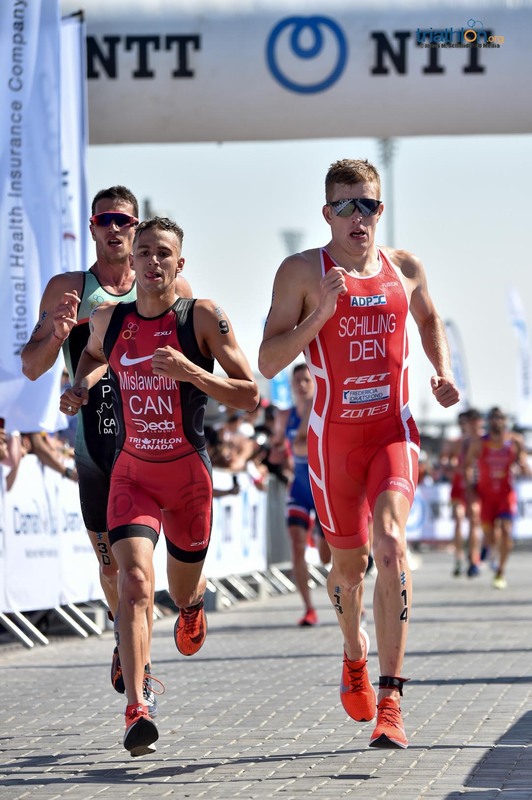 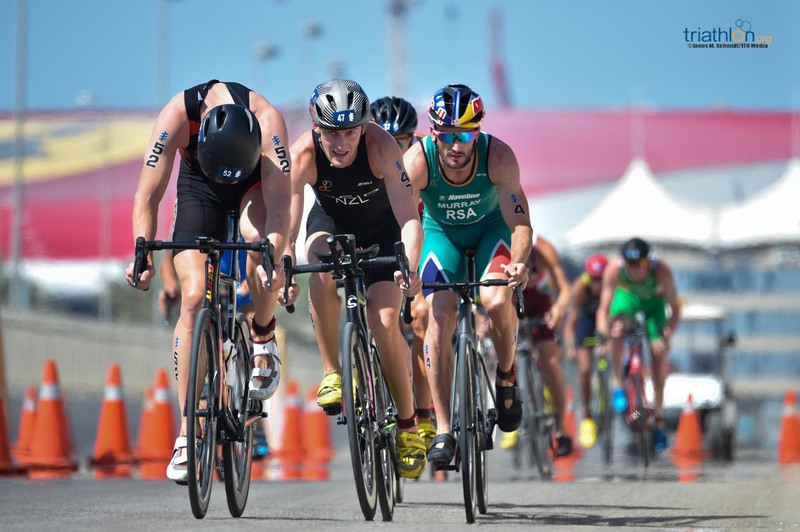 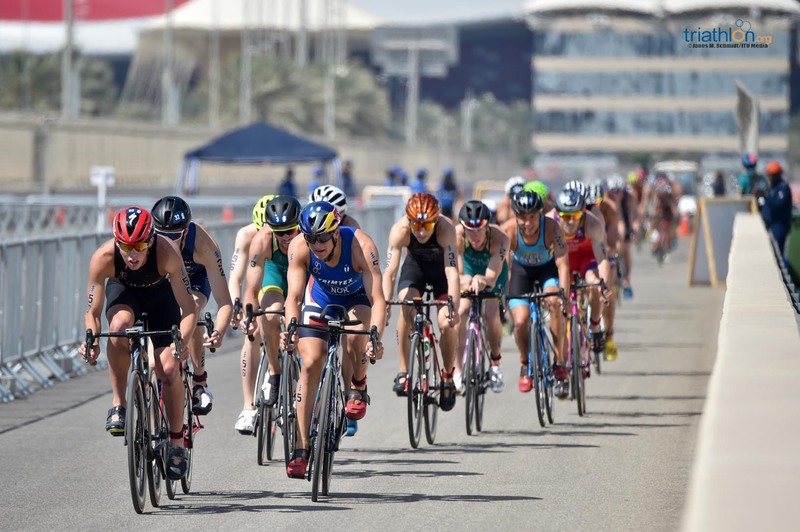 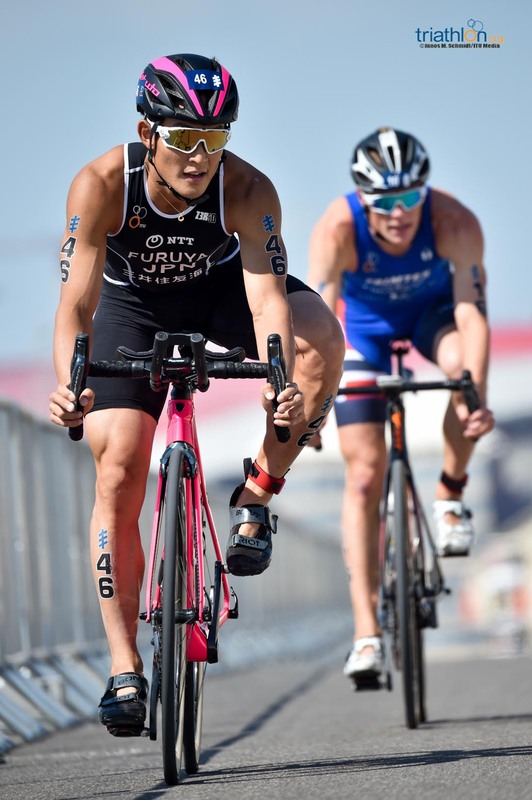 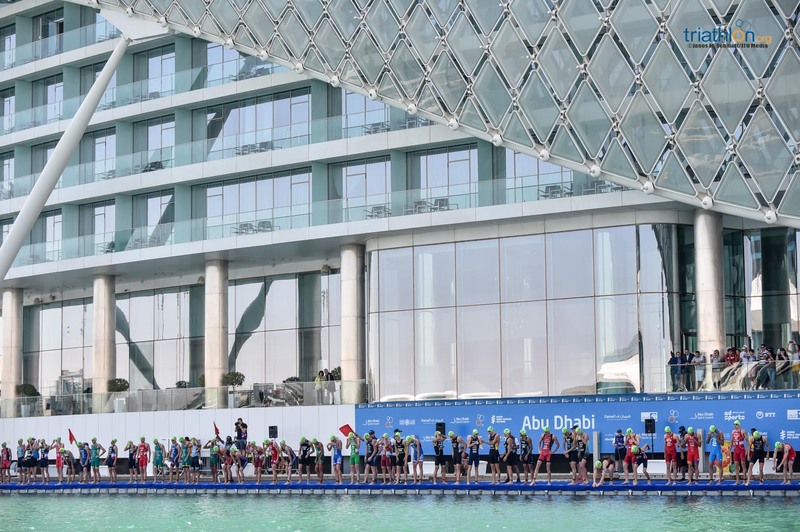 As it had all season, the momentum of that final swung repeatedly from one rival to the other, and both will be eager to get strong performances, not to mention a place on the Daman World Triathlon Abu Dhabi podium, under their belts on Friday afternoon. 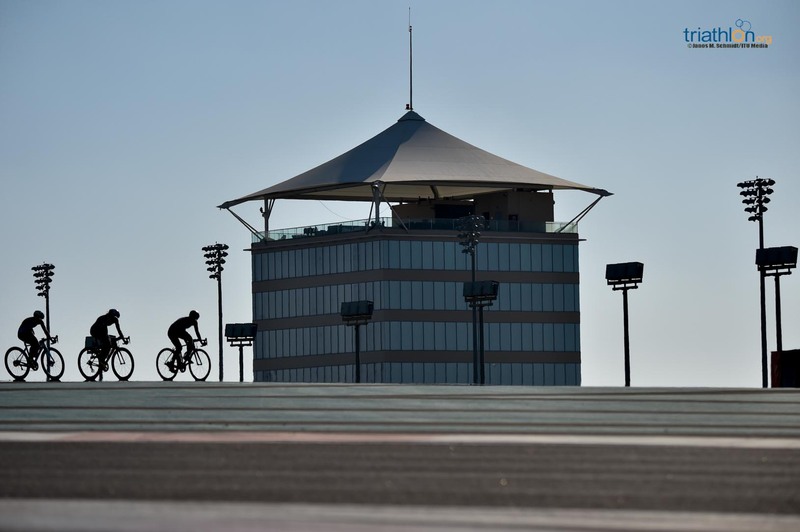 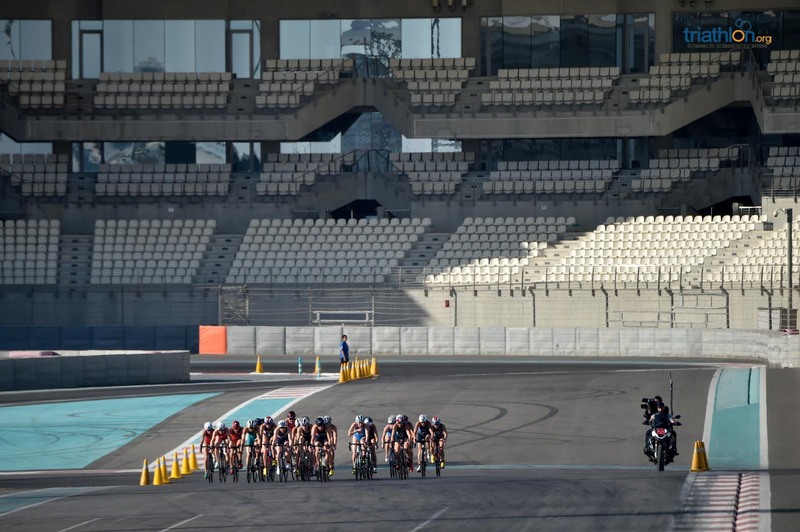 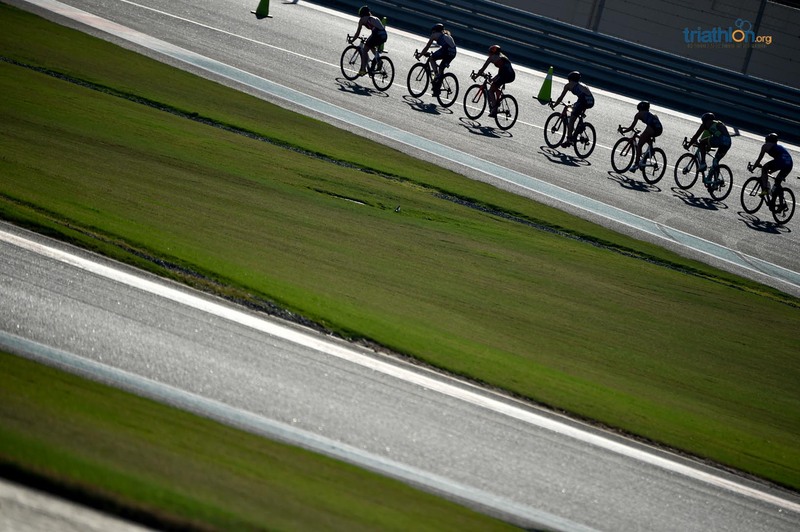 Historically, the Yas Island circuit hasn’t proven to be a particularly happy hunting ground for either athlete as it enters its fifth edition. 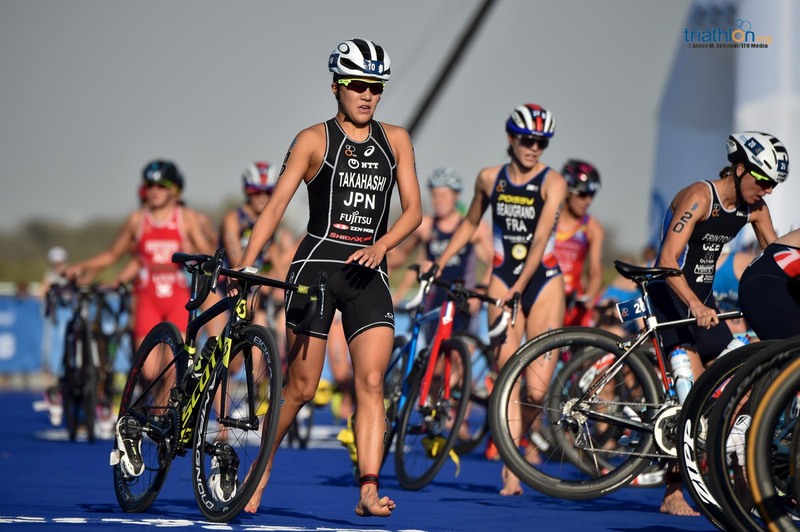 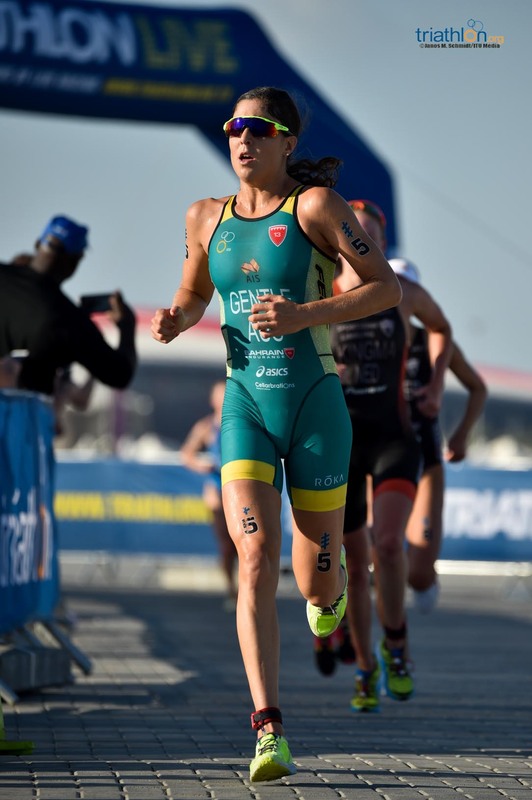 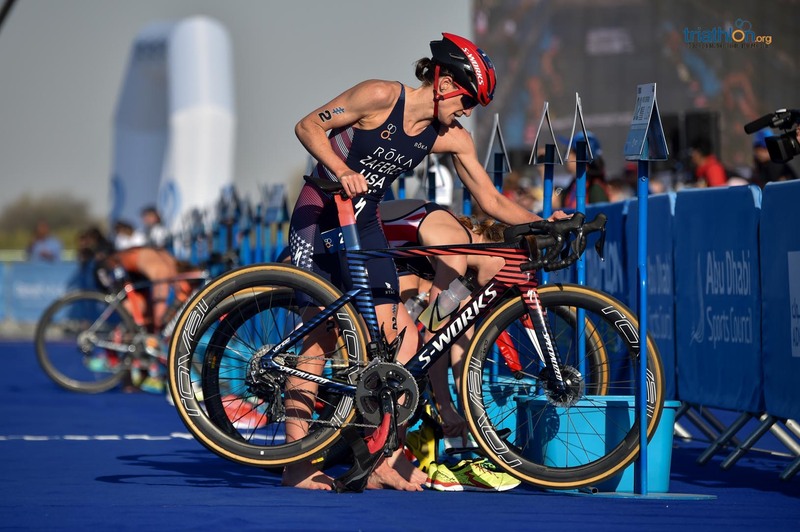 Holland’s only previous race here was an 11th place finish last year, when Zaferes came off her bike and had to withdraw just as she did in 2016. 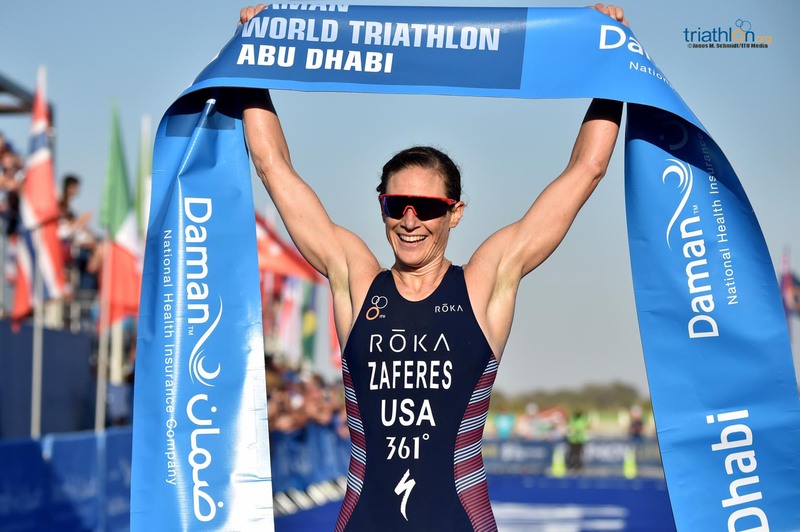 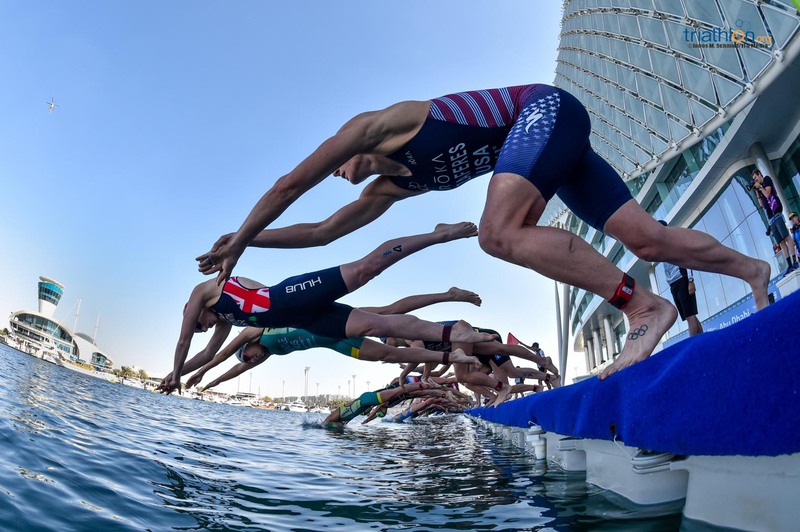 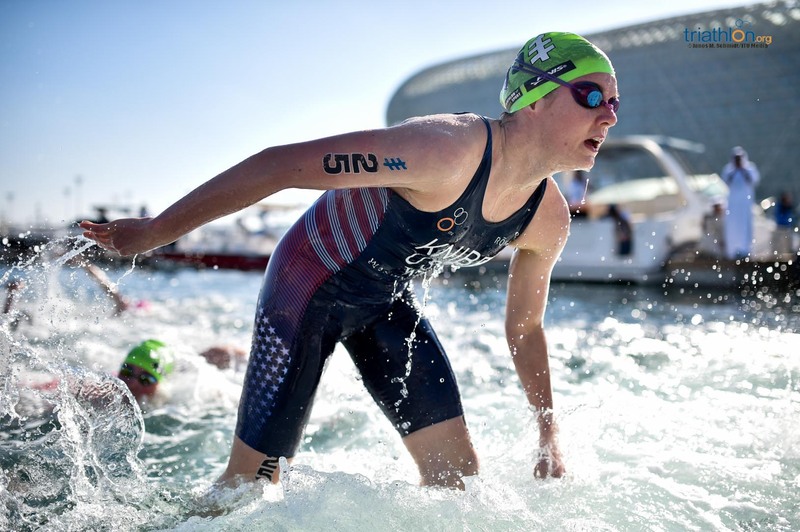 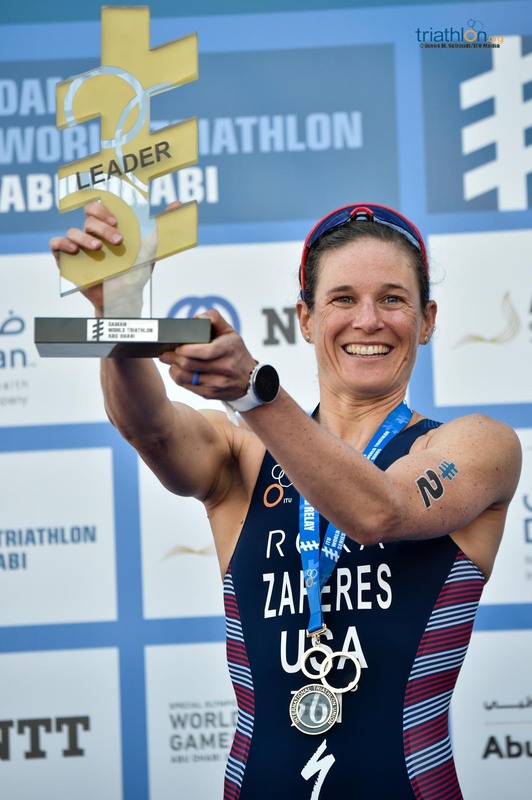 The American performed brilliantly to secure silver in the first edition in the Middle East back in 2015, and it is that display that she will seek to recreate in pursuit of a second WTS gold. 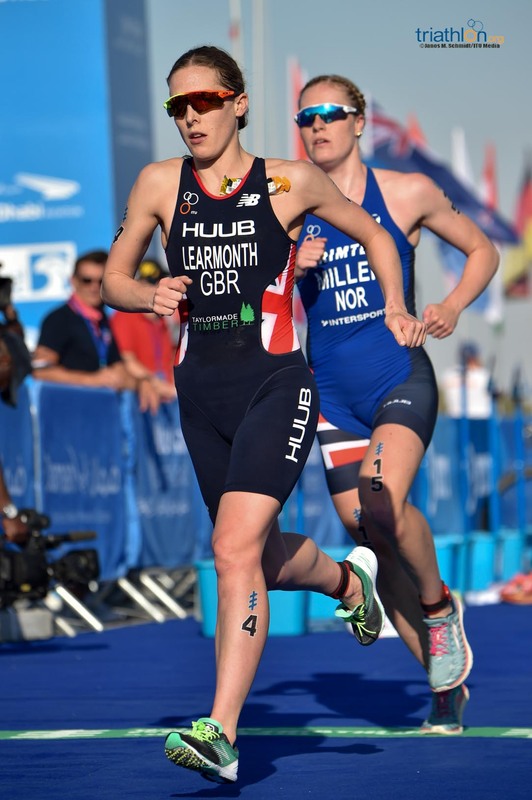 American and British athletes dominated the top ten in 2018, but having found more success than most here, the absence of Britain’s Jodie Stimpson leaves Georgia Taylor-Brown, Non Stanford and Jessica Learmonth – second here last year – to lead the GB podium charge alongside reigning World Champion Holland. 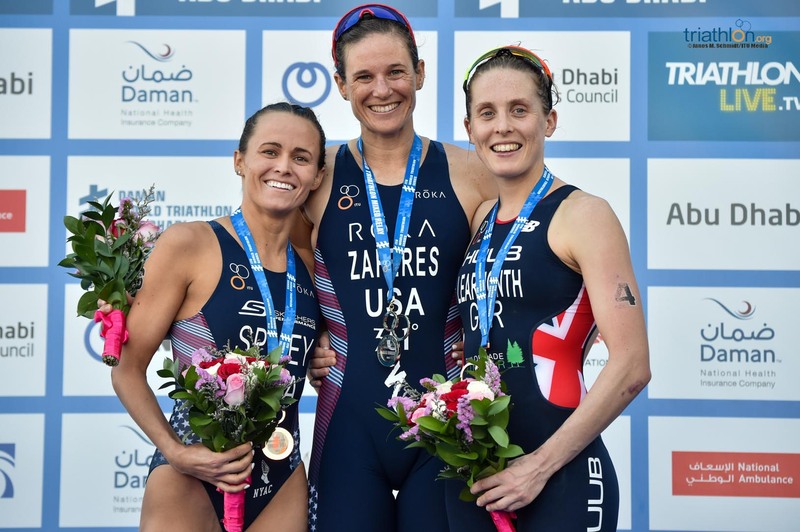 From the American side, Zaferes will be joined on the start line by the familiar faces of Taylor Spivey and Summer Rappaport, both of whom scored World Cup victories towards the end of last year. 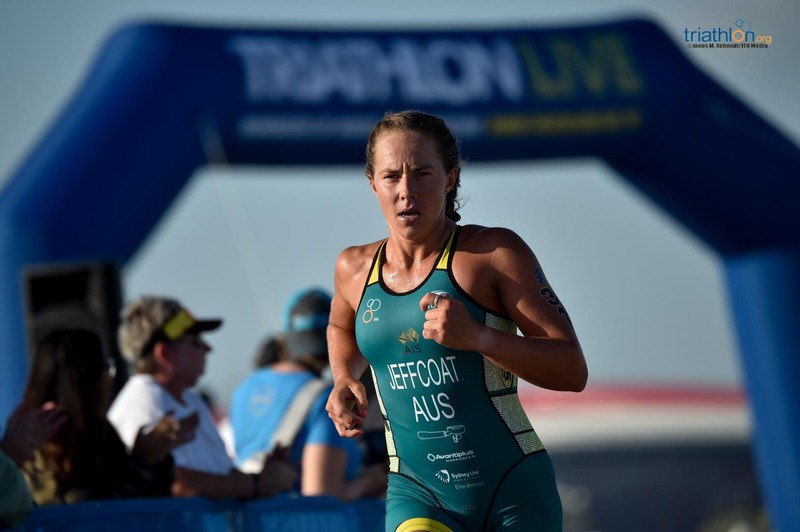 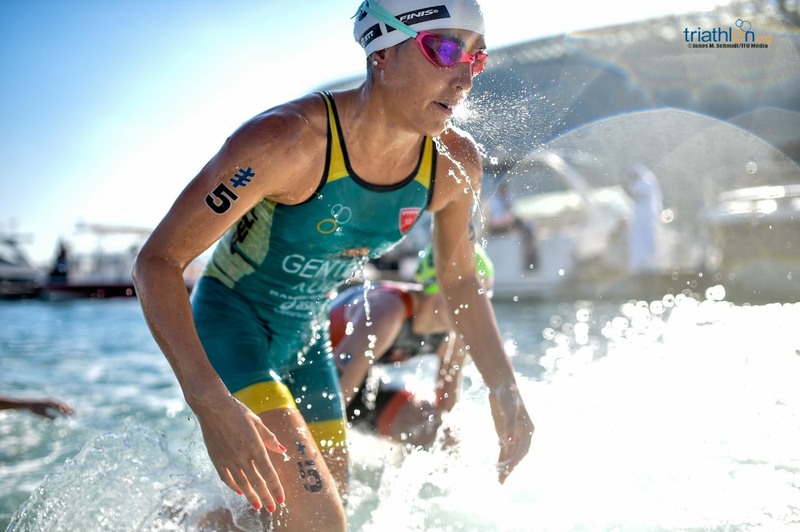 Australia’s Ashleigh Gentle powered to Grand Final gold six months ago, and already has Abu Dhabi silver to her name from 2016 back when the course was a standard-distance affair. 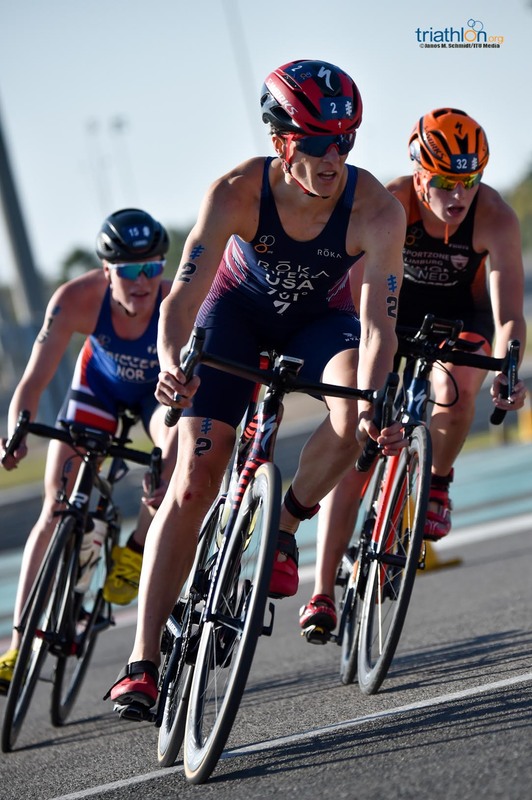 Indeed, it was only 12 months ago that the sprint circuit was first unveiled, in a race that saw Rachel Klamer (NED) take control of the testing conditions and earn a gutsy first WTS gold, giving her a big psychological boost as the athletes line up this time around. 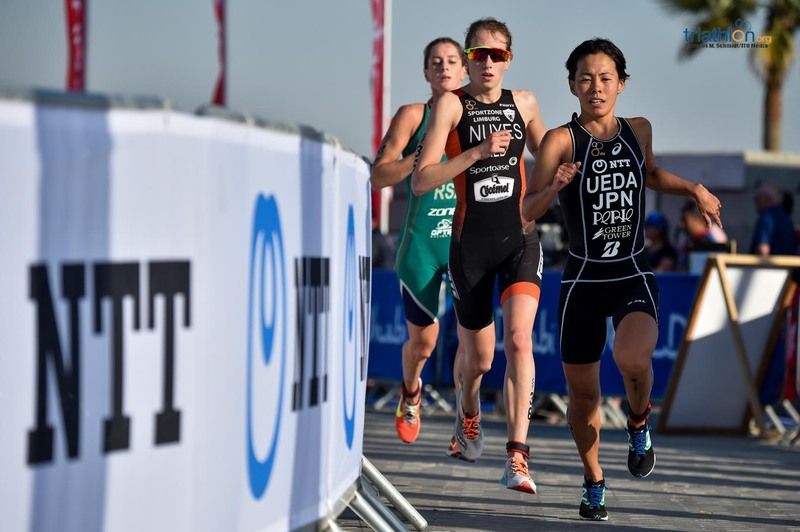 Elsewhere on the starting list, Yuko Takahashi will be among the Japanese medal contenders eager to deliver a strong series ahead of a tough qualification path to their home Olympic Games next year, compatriot Ai Ueda looking in sparkling form as she won gold at the first World Cup of 2019 in Cape Town. 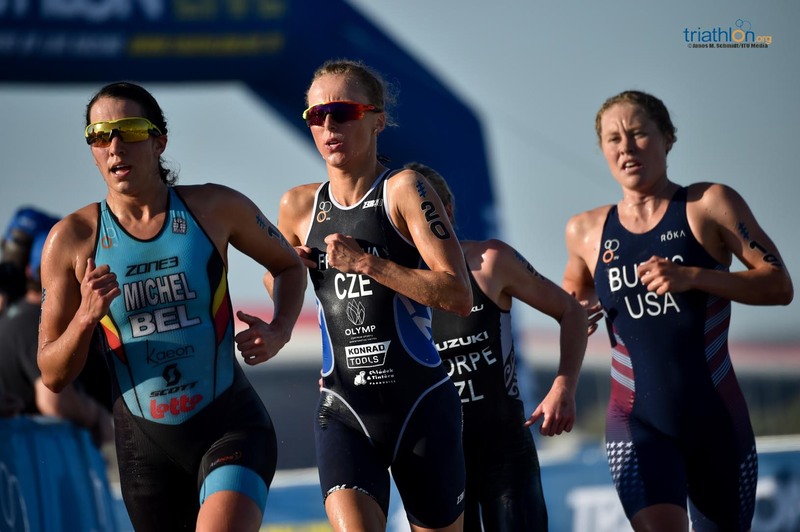 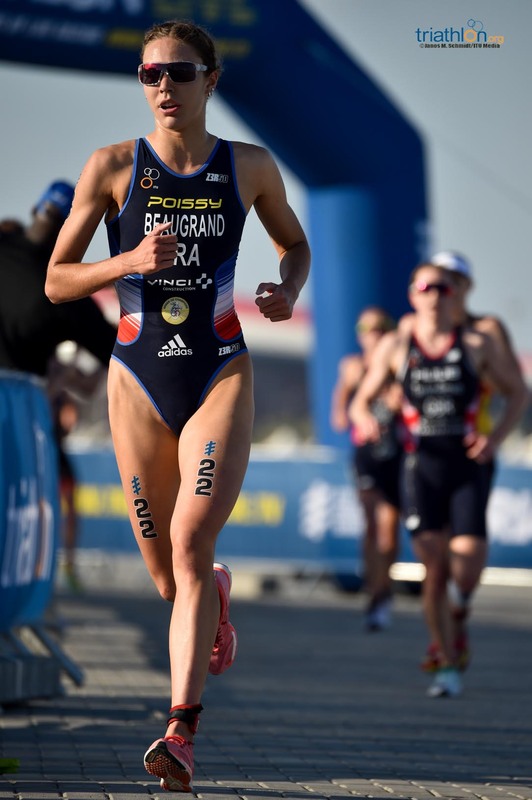 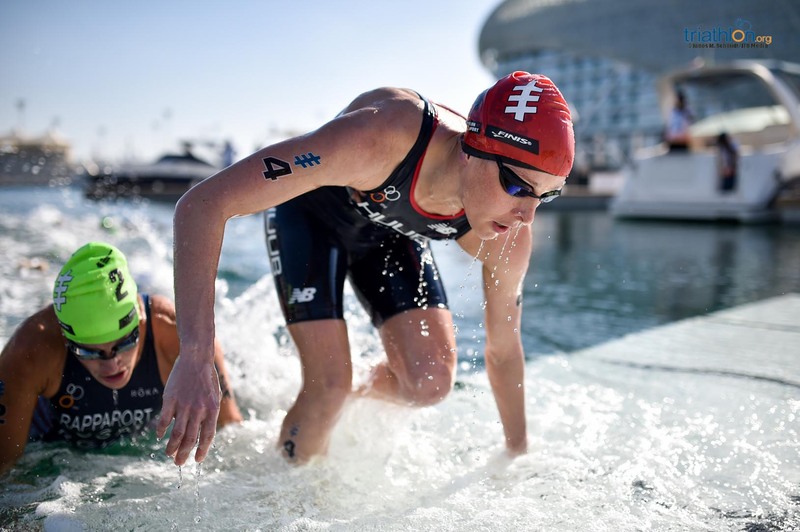 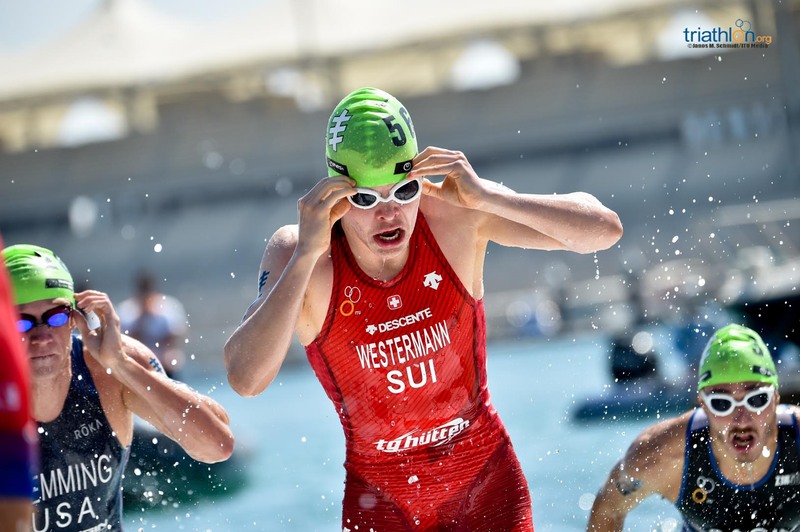 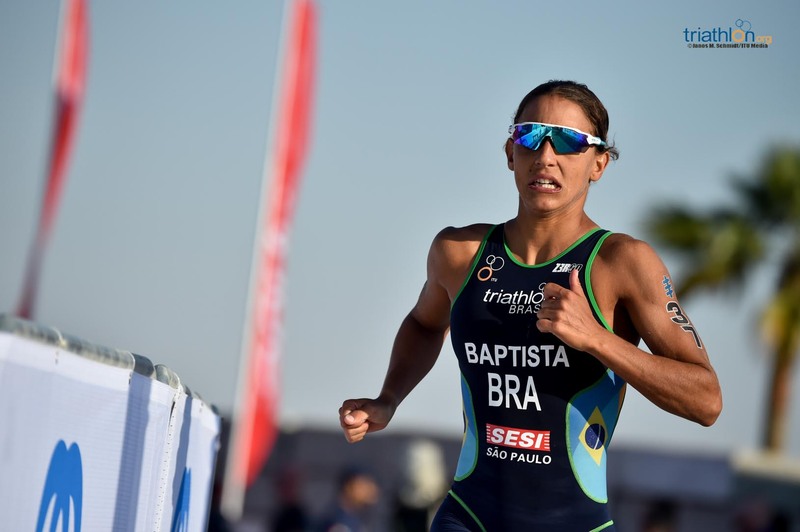 Cassandre Beaugrand (FRA) has also found her groove once more over the past 12 months and, after her debut WTS win in Hamburg last year, she knows exactly what it takes to beat her biggest rivals. 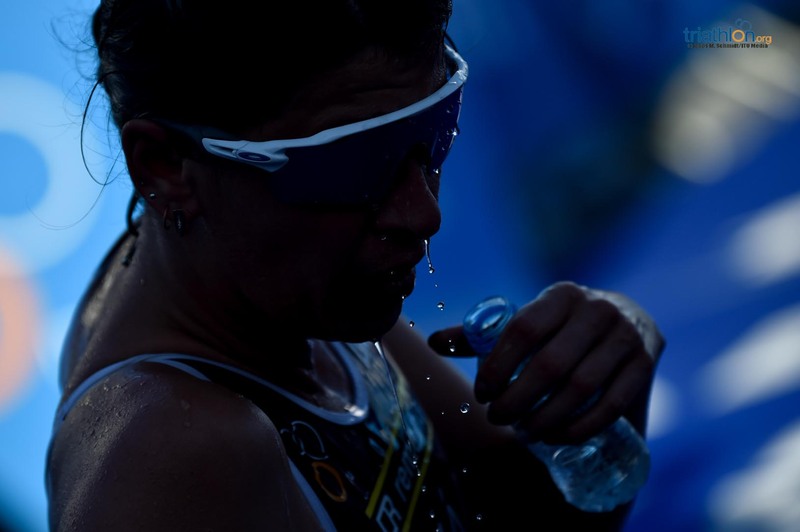 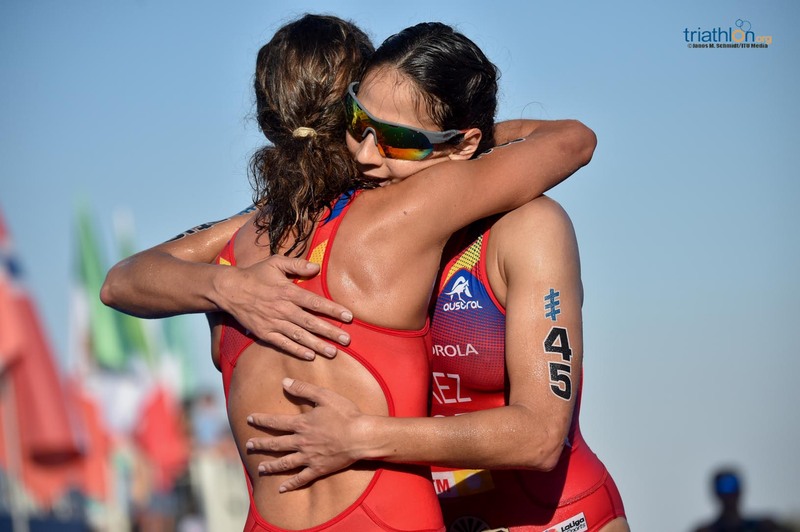 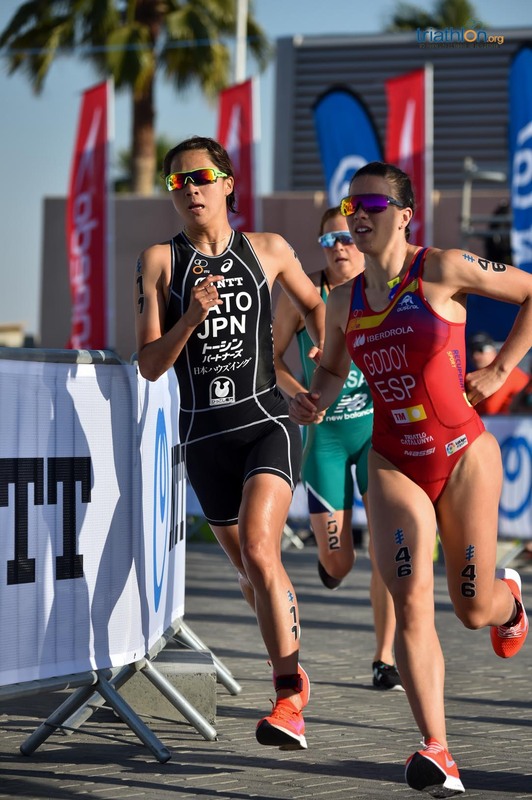 Spain’s Carolina Routier continues her brave journey back to racing with a first WTS start in 12 months and Sandra Dodet (FRA) arrives in Abu Dhabi with the wind in her sails after winning silver at the Indoor European Cup in Lievin.